Friday, March 30 – Sunday, April 15. Saturday, May 19 and Sunday, May 20. 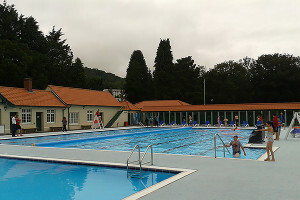 The outdoor swimming pool in Pontypridd, which replaced the free paddling pool, will still be FREE of charge for kids but for adults there will now be a £2 charge.